A loan of $775 helped to repair his car. Murad is 40 years old. He has been married for 13 years. 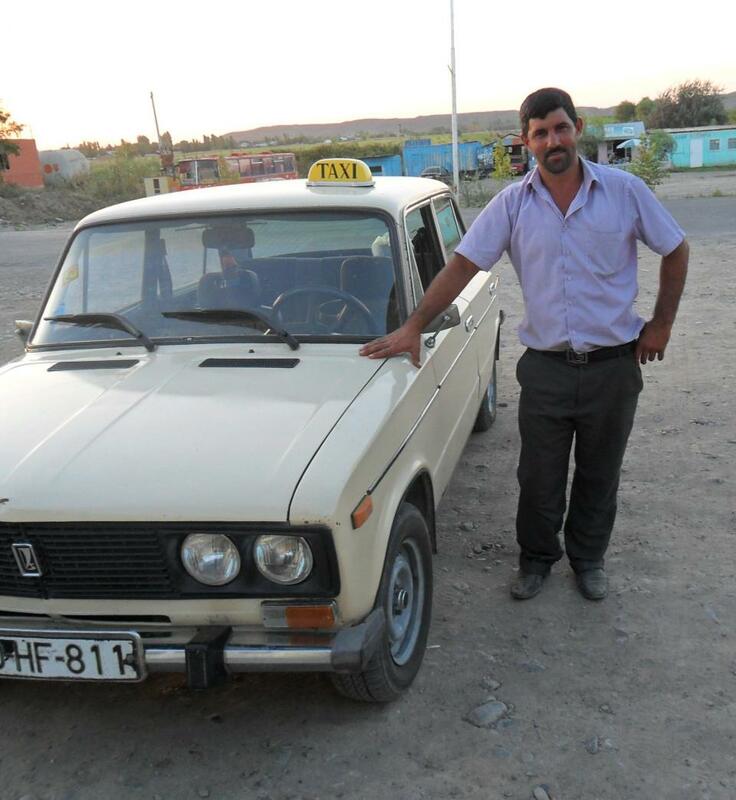 His family now lives in Boyuk Bahmanli village in the Fuzuli region. For 20 years Murad’s family has been IDP (internally displaced peoples) from their native land Fuzuli city. Murad’s wife is a barber. Murad has a daughter. His daughter is 12 years old and she goes to fifth class. Murad is a taxi driver. He wants to repair his car. He has been in this business for 15 years. Also, he periodically sells sheep wool. Today he needs 600 AZN (Azerbaijan New Manat). Therefore, he applied for a loan from the Komak organization. He is thankful to Komak and Kiva for the loan. In the future he wants to get an air conditioner for his car.